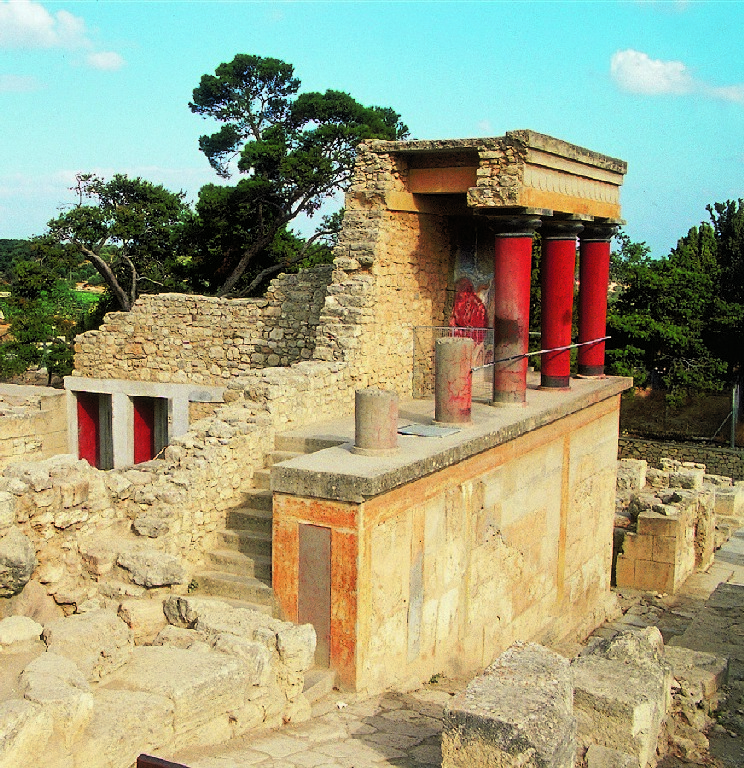 “Knossos Palace” is the one of the most exciting and ancient places to visit in Crete. 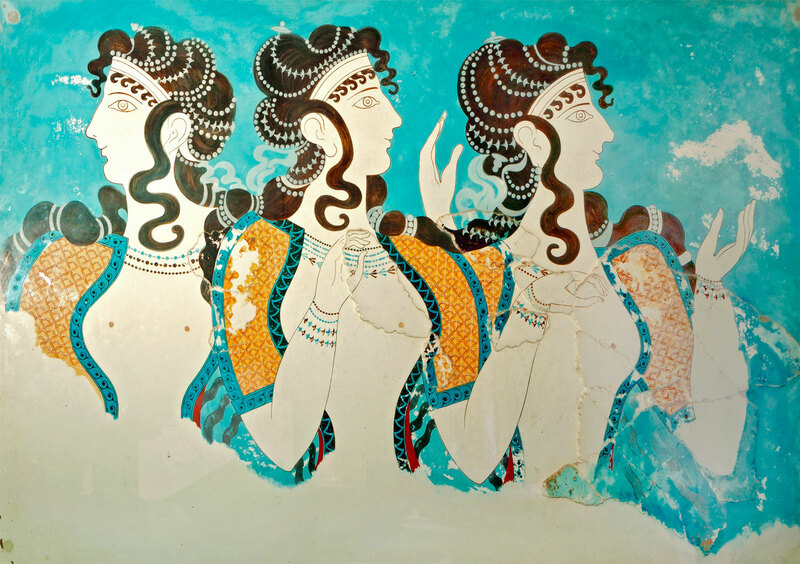 This is the evidence of one of the most developed civilizations – Minoan civilization, dated back 5th millennium BC. The palace was destroyed about 1350 BC and extensive reconstructions were carried out by the archeologist, Sir Arthur Evans. The area of the palace covers 20.000 sq.m. You will be impressed by the variety of building materials and wall-paintings decorating the rooms and passages, and amazed by the advanced level of technology, which is demonstrated by architectural and structural features, such as drainage complex and water supply system. After “Knossos Palace” we’ll continue our tour and our next stop will be at the center of the capital of Crete in Heraklion, where you’ll visit the Archaeological Museum which is the second museum in Greece after Athens Archaeological Museum by the concernment. The collection of the Minoan antiquities in the Archaeological Museum of Heraklion is the largest in the world and the museum is considered the main Museum of Minoan civilization. 1. 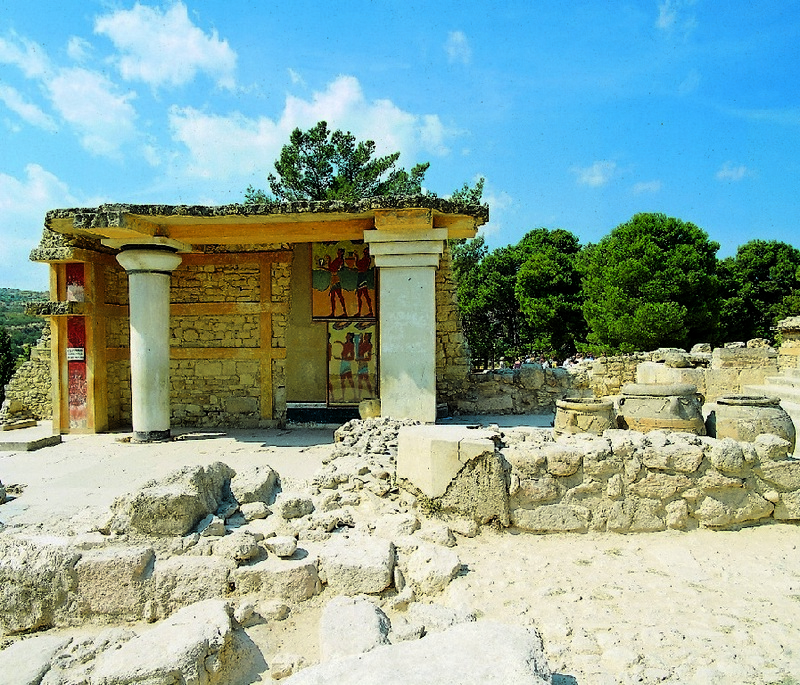 Entrance tickets to Knossos Palace and Museum are at extra charge. Children under 18 y.o. are free. For students – discounts (in the presence of student’s card). 2. For excursion is necessary: comfortable shoes, head wear, comfortable clothing. 3. You’ll have the opportunity to do some shopping.